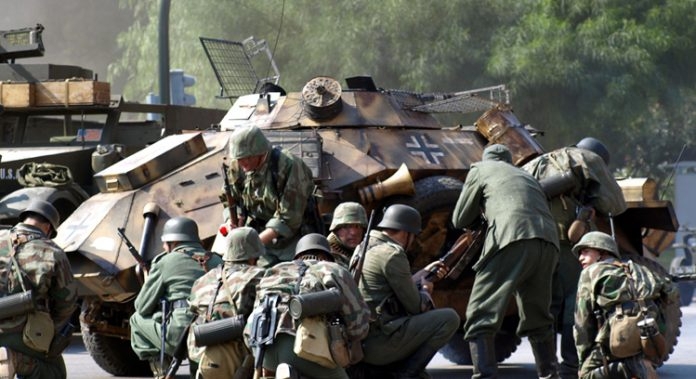 Benidorm is standing in for Normandy for a re-enactment of the D-Day landings of World War II. There will be vintage military vehicles, soldiers and music from the 1940s as well as food stalls and so much more. 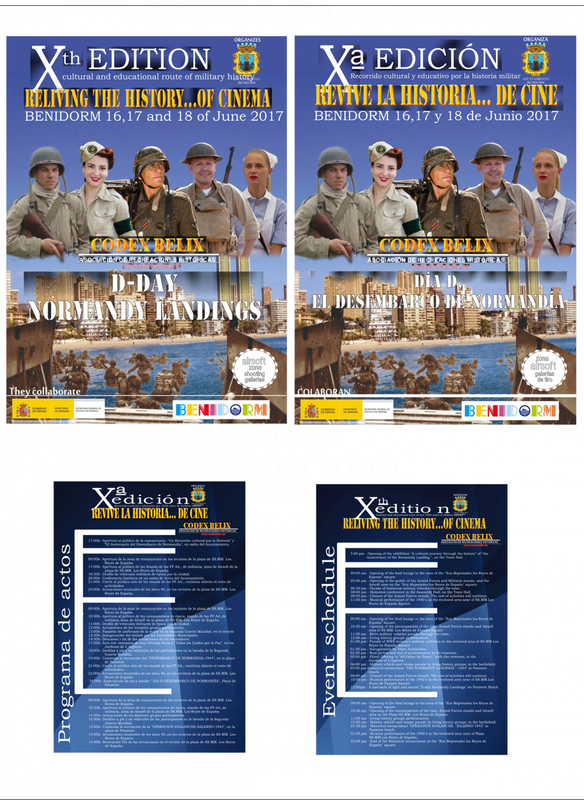 Saturday 17 June: 19.00h, a re-enactment of The D-Day landings, using a boat from the era, helicopters, parachutes, plus special effects and more than 200 military personnel will take place on Poniente Beach. This will be followed by a spectacular, cinematic style , sound and light show, will illuminate the skies above the old town of Benidorm at midnight. Sunday June 18: 13.00h. Operation Avalanche Salerno, a re-enactment of the allied troops entering into Italy in 1943 again using military vehicles, parachutes and equipment from the era.